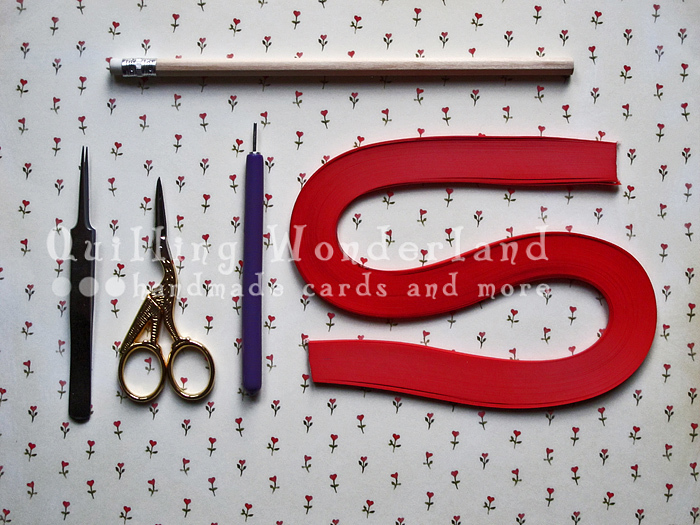 About Quilling - everything you need to start quilling and have fun. “Quilling or paper filigree – an art form that involves the use of strips of paper that are rolled, shaped, and glued together to create decorative designs. The paper is wound around a quill to create a basic coil shape. The paper is then glued at the tip and these shaped coils are arranged to form flowers, leaves, and various ornamental patterns similar to ironwork.” (from Wikipedia). Might I suggest you allow your coils to bloom a bit more. 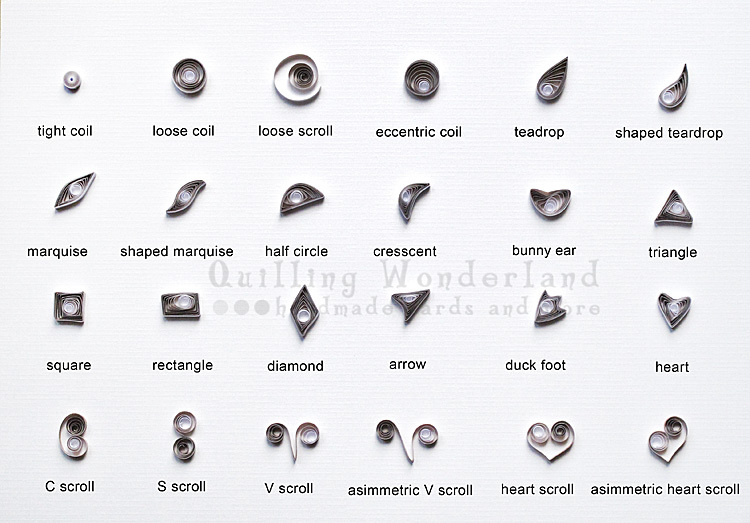 That will give your shaped coils the filigree look that you want in quilling. I loved ur work . Each and every work made me smile and made me think that how u think all this cute cute ideas . Hi iza. I’ve been looking to your work for a while and I’m just amazed by your imagination.i check your Facebook page as well with all the pictures you post. I love even the name you choose for your website. Just to let you know that I’m here somewhere admiring it. By the way, can you tell where do you by your paper strips? here you have a whole post about varnishing.